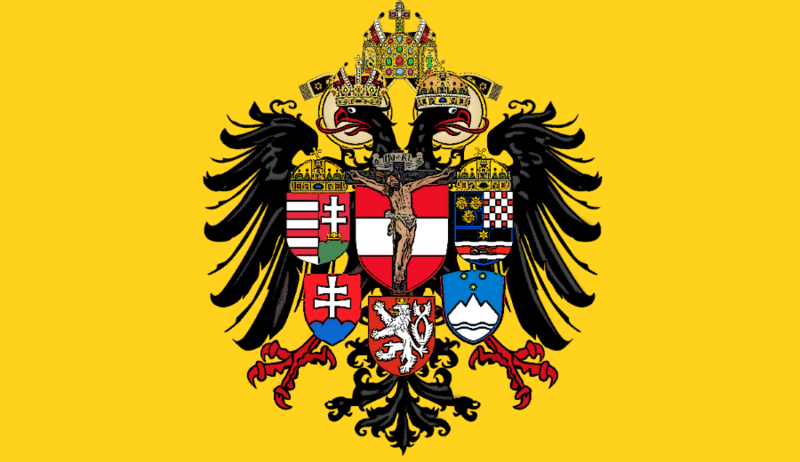 Being a son of the nation, being the supporter of liberty, and being subject to Austria, I am faithfully committed to the constitutional Emperor of the Empire and its Kings, and I long for a great, free Austria. 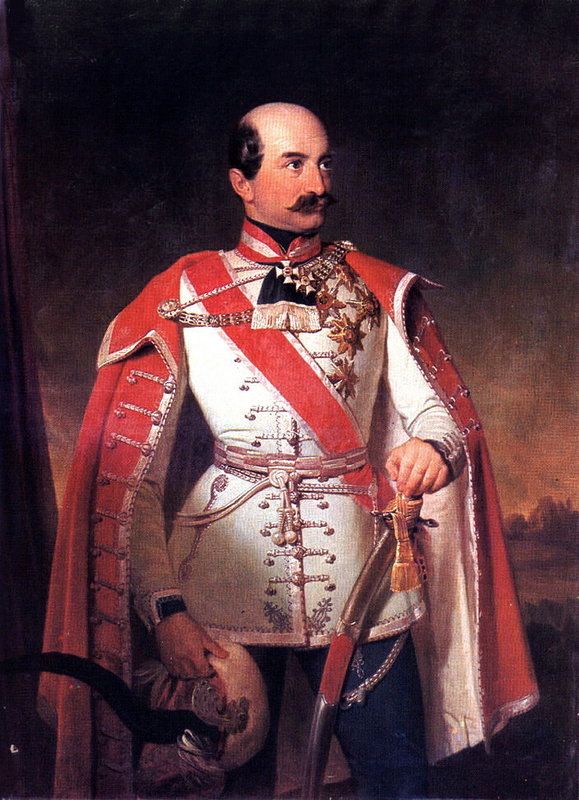 The [Revolutionary] Hungarian Government, as it is evident, would not like to agree on this; they insist on their separatist moves, which means they struggle to dismantle our Empire. It is the command of our duty and honour to go till the ultimate and to call for arms against them. And we, not sparing our wealth, blood and life, will stand for our rightful demands and sacred deeds. 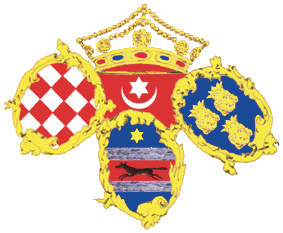 Bože živi, Bože štiti Cara našeg i naš dom. Vječnom Ti ih slavom kiti, Snagom Ti ih jačaj svom.